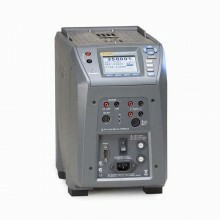 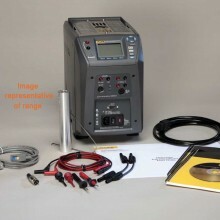 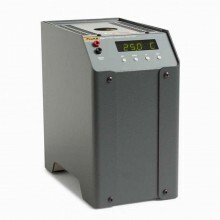 Includes: Fluke 6102 Micro Bath, RS-232 Interface Cable, Interface-IT PC Software, NIST Traceable Certificate. 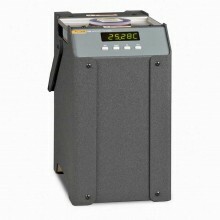 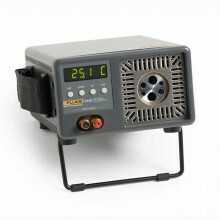 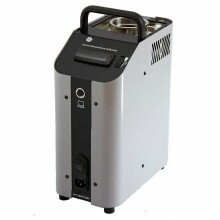 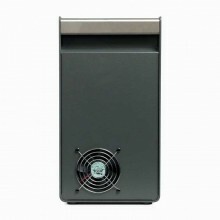 Fluke's Micro-Baths are the world's first completely portable baths built specifically for temperature calibration work. 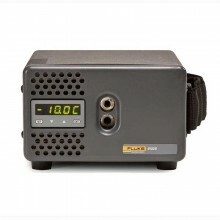 The Fluke 6102 has a temperature range from 35 °C to 200 °C, the 7102 covers –5 °C to 125 °C, and the 7103 extends from –30 °C to 125 °C. 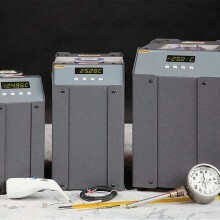 Stability, uniformity, and accuracy specifications cover the entire range for each bath, not just the best temperature. 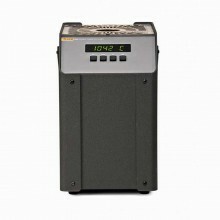 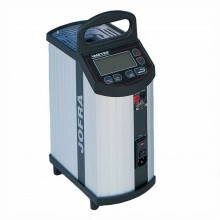 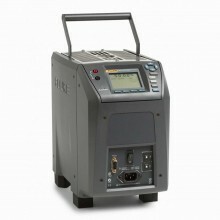 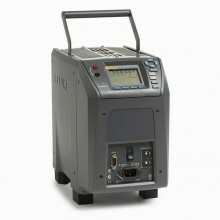 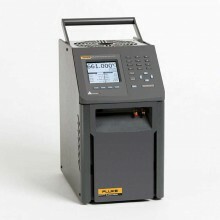 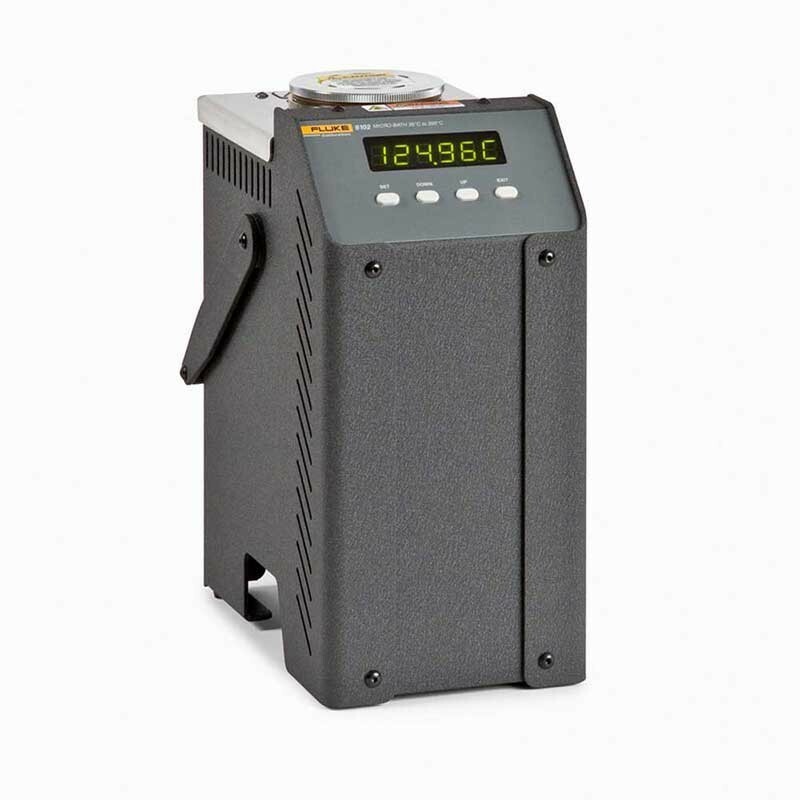 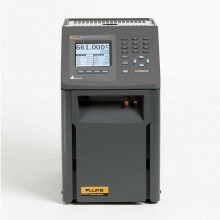 The Fluke 6102 weighs less than 10 pounds, with the fluid. 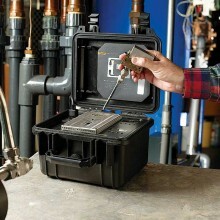 It's lighter and smaller than most dry-wells, has a spill-proof lid, and is easier to carry than your lunch. 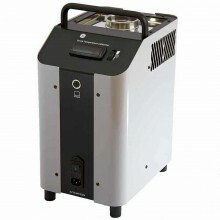 Micro-Baths can even be transported with the fluid in them. 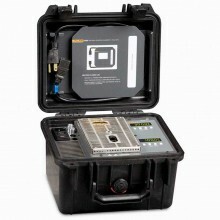 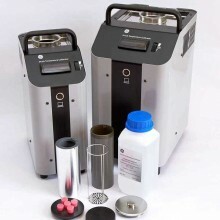 World’s smallest portable calibration baths. 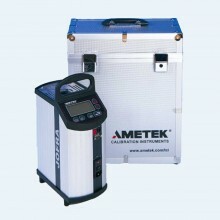 Calibrates sensors of any size or shape. 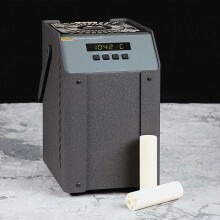 Range from 35°C to 200°C. 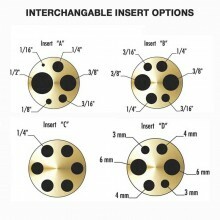 Well size 64 mm dia. 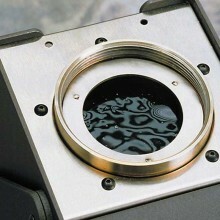 x 140 mm deep (2.5 x 5.5 in) (working area is 48 mm [1.9 in] in diameter). 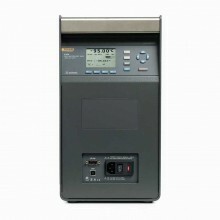 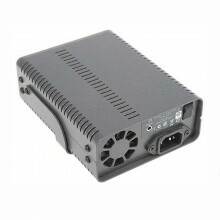 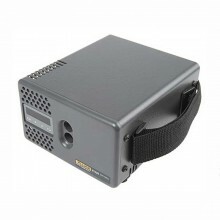 Computer interface RS-232 included with free Interface-it software. 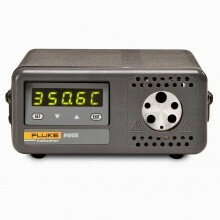 PDF Users Guide of the Fluke 6102 Micro-Bath Thermometer Calibrator.